The SG90 Stepper Motor is a common servo motor used in projects. Small and lightweight. 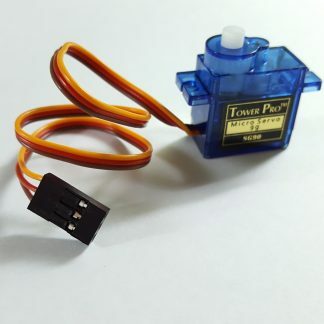 This low-cost servo is great for beginners, as this does not need a motor controller/driver. 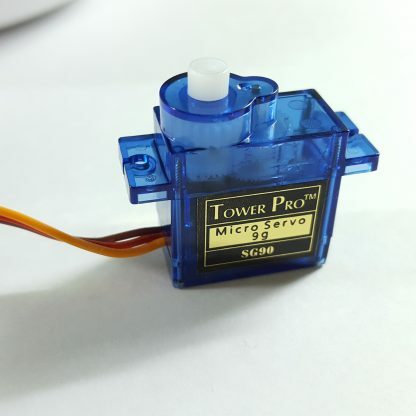 The SG90 Stepper Motor is one of the more common servo motors used in DIY/prototype/hobby/school projects. 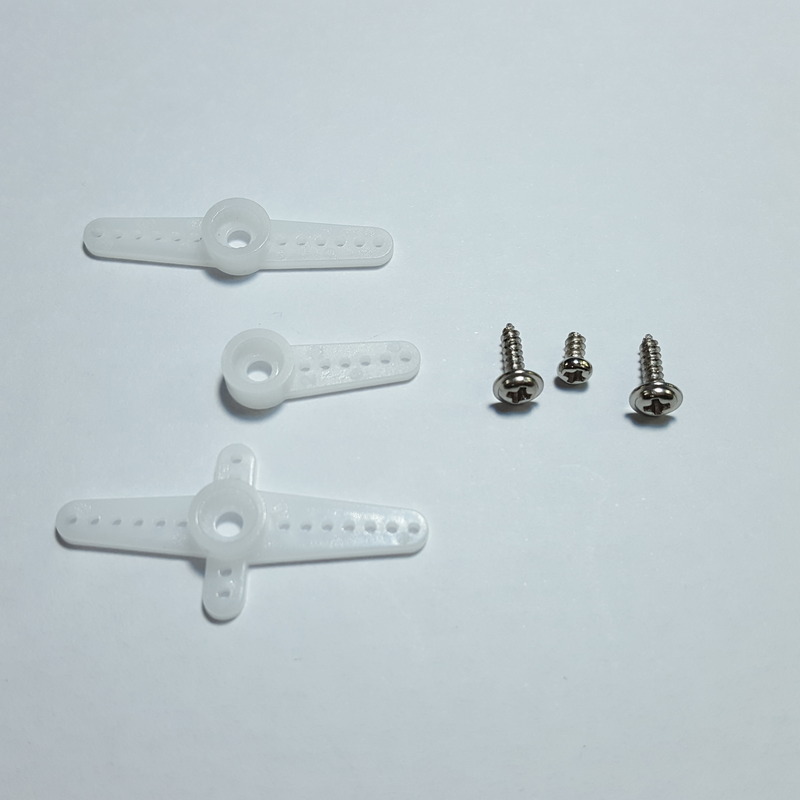 Although small and lightweight, it has enough power to make your next DIY project move. 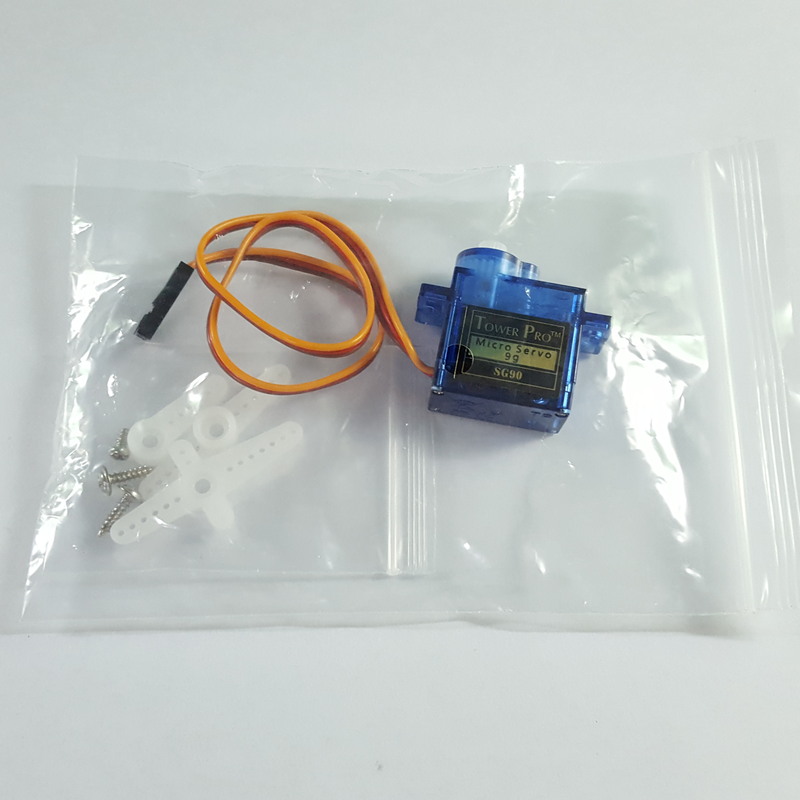 This low-cost servo is great for beginners, as this servo does not need a motor controller, driver, or H-bridge to drive. You can simply plug and play into a main board, preferably an Arduino, and start coding. Furthermore, coders can also take advantage of the vast amount of online info available to them.